A PE Conference at YOUR School? Wisdom Surrounds You! 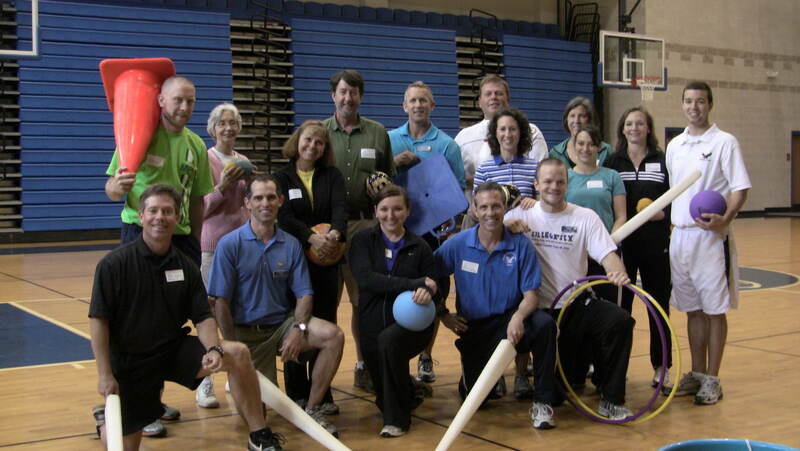 In 2011, my colleagues and I decided to host a mini PE conference at our school. We invited PE professionals from surrounding schools to come and take part in an event we called Keeping Kids in Motion. The idea was to provide a no-cost opportunity for teachers to share lessons with each other based on a predetermined theme. For the first year, my colleagues and I decided to feature cooperative activities. Instead of paying a registration fee, guests only needed to email us 2 lesson ideas based on cooperation prior to the event. We would compile the collection of lesson plans into a packet to give each attendee upon leaving the conference. Each teacher would also be required to teach at least one of their lessons during the conference. The other teachers, of course, would be the students. 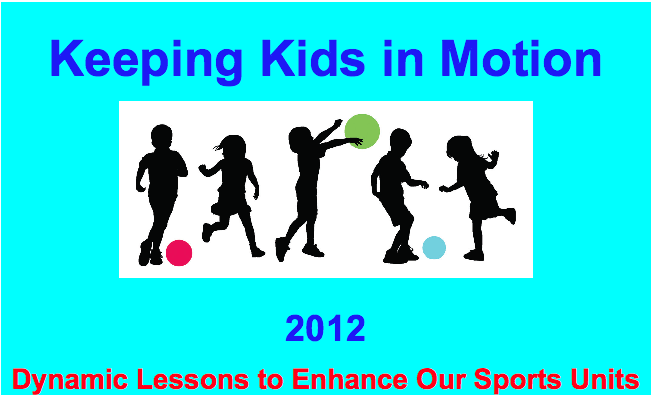 With 21 guests from 12 schools in attendance, our first Keeping Kids in Motion was a success. Each of us shared and discussed several lessons while brainstorming ideas on how to adapt them for different ages and learners. At the conclusion of the gathering each teacher was chock full of fresh ideas ready to incorporate into their curriculum. My colleagues and I immediately began brainstorming ideas for the future of Keeping Kids in Motion. 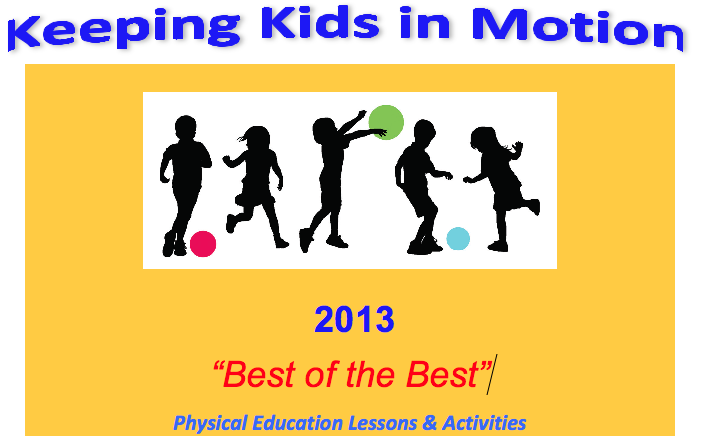 2014 The Best of the Best, which focused on each teacher’s favorite overall physical education games. These were games that every PE teacher should have in their arsenal. 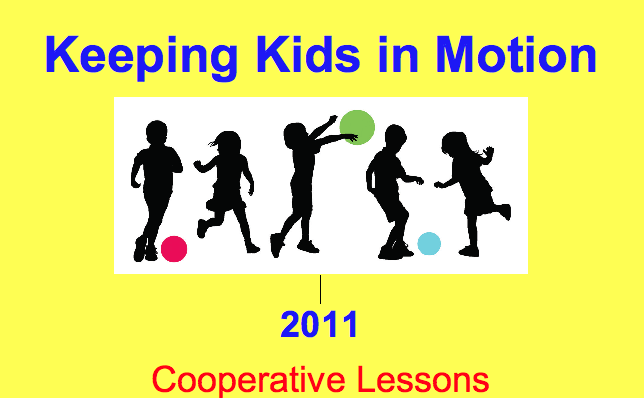 Keeping Kids in Motion quickly became a beneficial and cost effective resource for my colleagues and me. We now have a network of like-minded professionals who can reach out to each other for ideas and lessons when needed. Take advantage of all the wisdom surrounding us! Build a network of peers who share a passion for enhancing their teaching craft! Provide a NO-Cost outlet for teachers to learn and share from each other. KEEP IT LOCAL! It worked for us and it could work for you. Great idea! This would be a beneficial idea to present to school boards and principals…especially here, in New York State, where saving money without diminishing the quality of education is always a concern. This is a great idea and it shows how professionals can be proactive in their own development. I have an experience to share that might help other groups work toward a program at their sites. Here in Clark County School District in Las Vegas NV which is the 5th largest school district with over 300,000 students as President of NVAHPERD we joined forces with the school district. We secured 1 in-service day each year from the district so we could arrange a coming together of all PE teachers and APE teachers for an 8 hour professional development day. The district allowed us a high school with multiple gym and classrooms and the athletic fields. We arranged with UNLV to have several coaches from various sports come in to provide workshops and we had 5 different 50-minute sessions going on each hour. We had vendors set up booths and had sponsors contribute for lunches for all attendees. We had over a 1000 (yes this is a big district) attendees and with multiple two-hour coaching workshops there were plenty of choices for all to select to stay busy all day. The district provided printing for the large handbook generated from each session presenter and coaching workshop. Presenters were mostly district PE teachers sharing their successful techniques to help others with ideas. This was so successful we repeated each year since. This can be accomplished using a district’s professional development day and in cooperation with many groups. I would be happy to help,any group develop a proposal for their district.